Ranked by the American Society of Plastic Surgeons as the most popular cosmetic surgery procedure, breast enhancement offers patients a way to uniquely tailor their physical appearance. 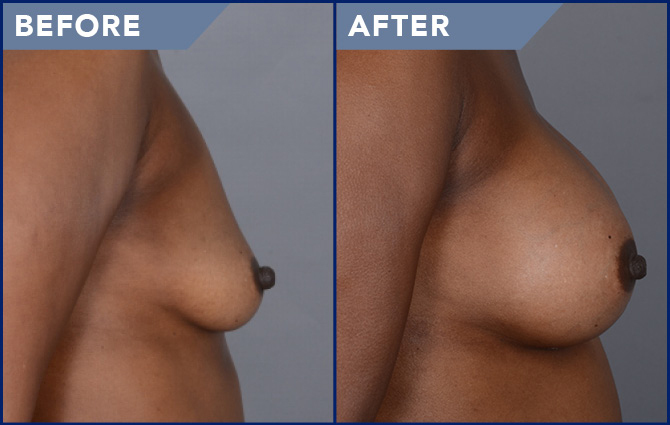 Breast augmentation surgery can enhance a woman’s self-image and self-confidence, as well as her appearance. Click any before & after photo below for a closer look. Actual Patient of J. Eric Lomax, M.D. Individual results may vary. Actual Patient of James M. Jeffries III, M.D. Individual results may vary. Actual Patient of Soderstrom Skin Institute. Individual results may vary. Actual Patient of J Eric Lomax, M.D. Individual results may vary.